There are two things almost all of us have on our minds when a new year begins – fitness and finance. It’s also the case that we want opposite goals for each – a decreasing waistline and an expanding investment pot. So, before you go off to research your latest diet and exercise regime, have a look at these five possible investment opportunities for 2016 that should help with growing your finances. It always pays to review your pension pot to ensure you’re getting the best foundations laid for a comfortable future. Josephine Cumbo, FT Pensions correspondent, says high earners need to act now before the Chancellor sweeps away pension pot perks in April. Anyone with an unused allowance from any of the three previous tax years could – and should – look to carry this forward and put as much into their retirement nest egg before April as possible. Outside of that, reform to the state pension, increased auto-enrolment and changes to final salary schemes mean that everyone should have a thorough look at their pension at the start of this year. The experts at The Share Centre reckon 2016 will be a big year for advertising giant WPP. The tip is based on the fairly sound basis of a recent share price rally and the upcoming prospect of large-scale events with a worldwide focus, most notably the Olympic and Paralympic games, EU referendum, US presidential election and European football championships. With finance still relatively cheap and the Pound performing strongly, there’s a good case to make an overseas property addition to your portfolio. The Pound and the Euro reached near-parity in 2008, but now £1 is worth on or around €1.30 and in some areas prices are still below those 2008 levels, leaving investors with a decent spending power. Check through the pages of FT Property Listings to find the best luxury homes overseas: properties that will either bring in a strong rental income or act as a quality retreat to get away from it all. Don’t forget too that changes to Stamp Duty rules will soon mean that buying a second home in Britain carries a higher cost, making an overseas purchase even more attractive. The Federal Reserve is set to lift interest rates for the first time in nearly a decade, spelling an opportunity for the investor. It should mean that the Euro will depreciate in value against the dollar and Credit Suisse reckons buying the US currency will be a good short bet against the Euro and Swiss franc. When Is The Best Time Of Year To Invest In Real Estate? Iran’s stock market is having a big week, up 5 percent, this is despite plunging oil prices. I think American investors may not be able to put money into Iran because they can in other emerging markets. 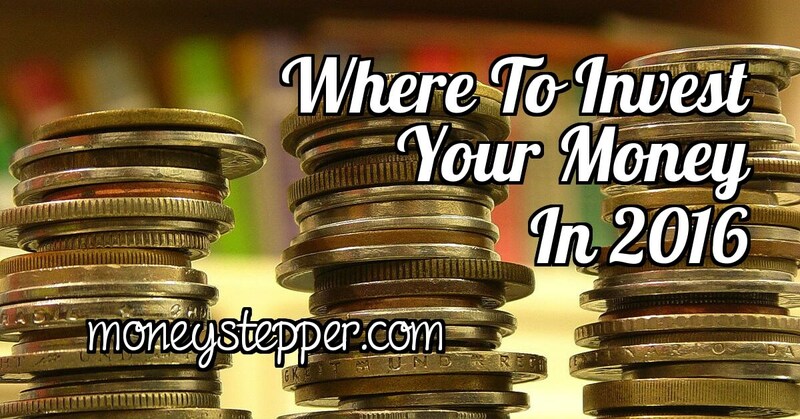 This is the right guidance to invest your money or euro/dollar ion 2016. I Appreciate it and to all the investors.